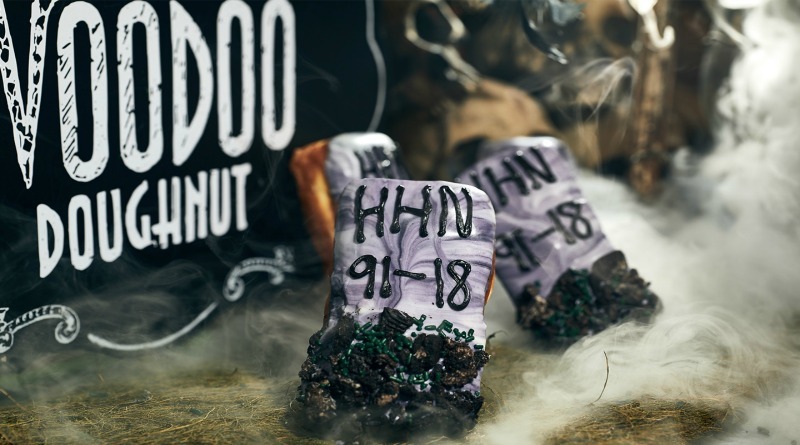 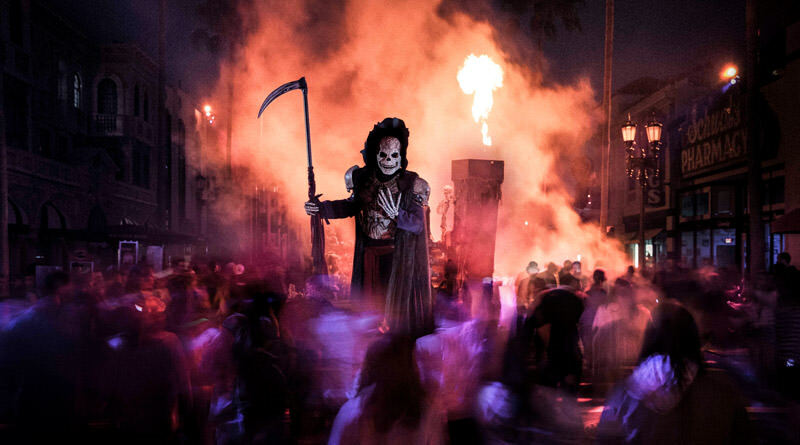 Beginning September 6, Universal Orlando’s Halloween Horror Nights returns for its 29th year as the nation’s greatest Halloween event running for a recording-breaking 41 nights through November 2! 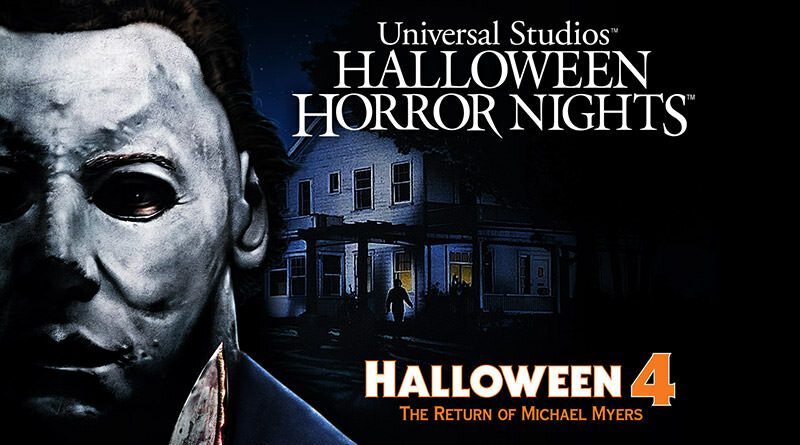 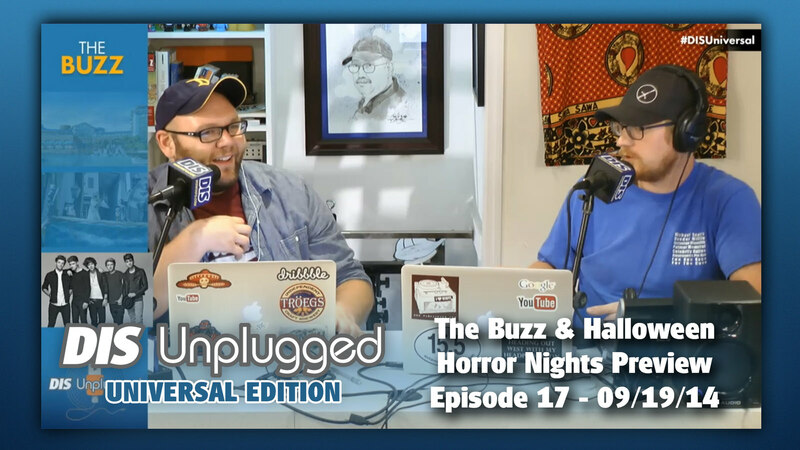 Halloween Horror Nights is the premiere event of Universal Studios Florida and is always sure to bring terror and screams throughout the entire park. 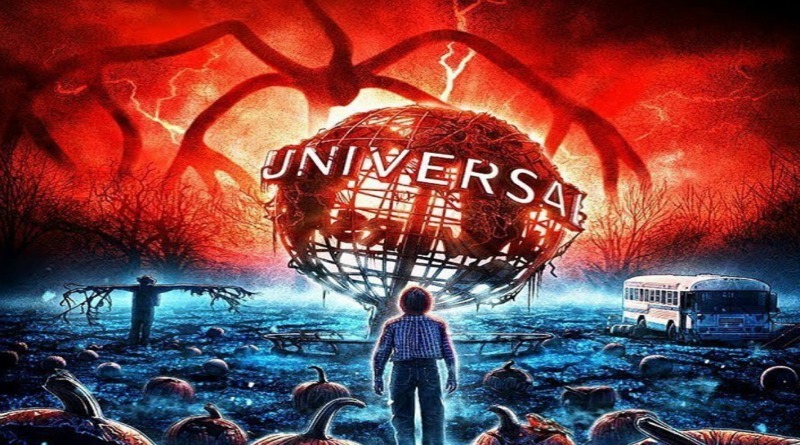 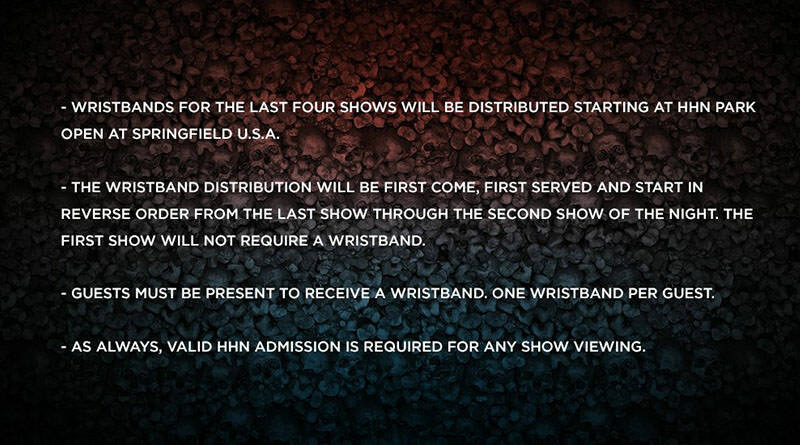 Not all ticket options are available to purchase just quite yet, but Universal Orlando is currently offering a Halloween Horror Nights Flex Plus 1 Night Free Promotional Ticket. 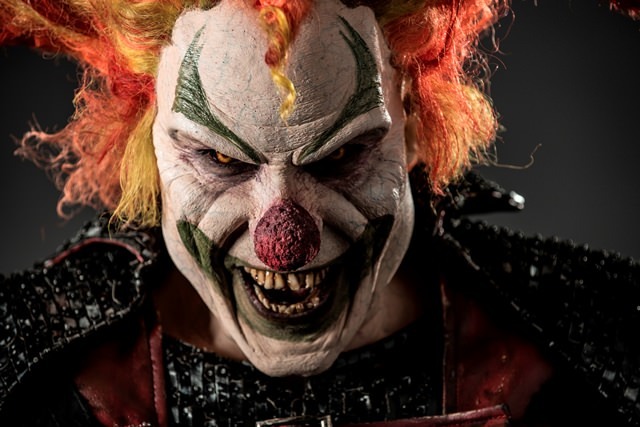 This limited time offer allows you to come to Halloween Horror Nights any two Sunday-Friday event nights when you purchase online by June 5, 2019. 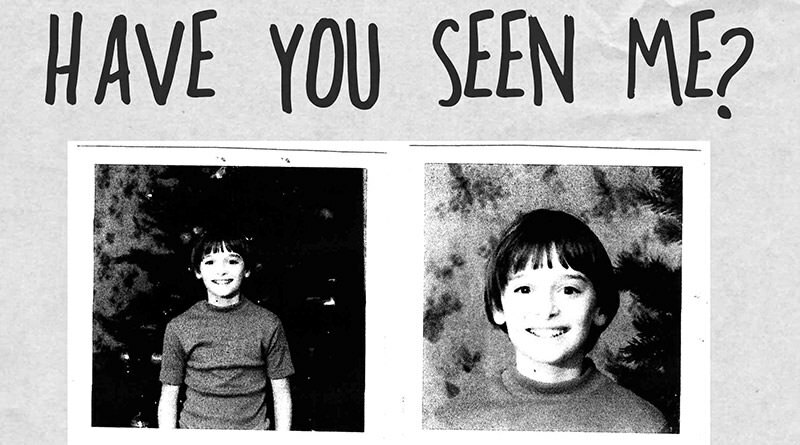 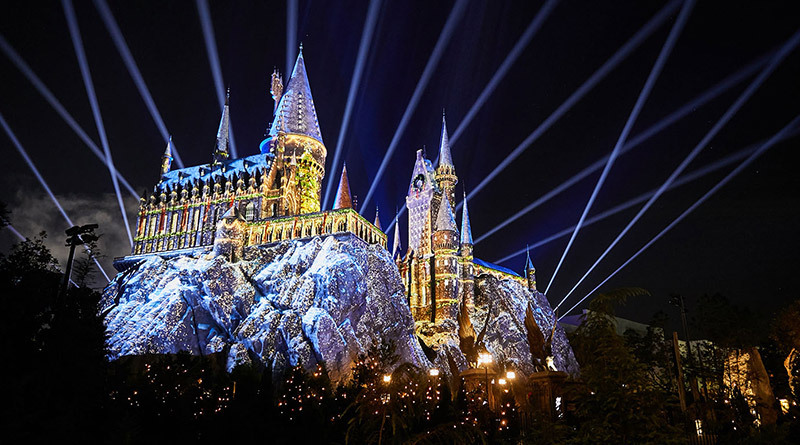 You can by your tickets now for $81.99 per person, plus tax. 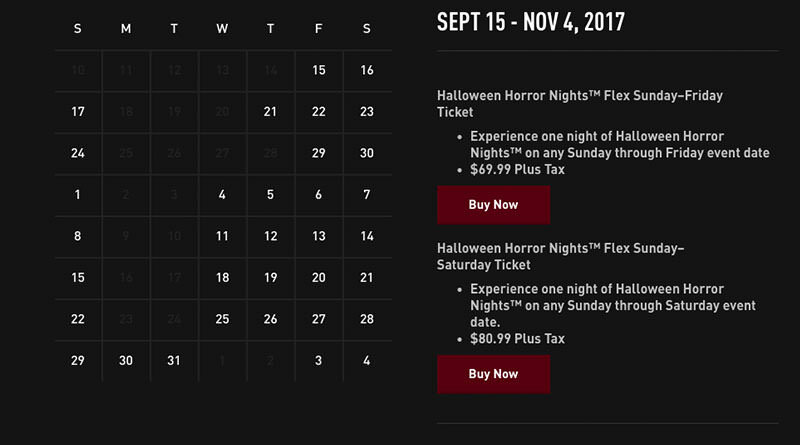 Halloween Horror Nights will take place over the course of 41 NIGHTS on September 6, 7, 8, 12, 13, 14, 15, 18, 19, 20, 21, 22, 25, 26, 27, 28, 29; October 2, 3, 4, 5, 6, 9, 10, 11, 12, 13, 17, 18, 19, 20, 23, 24, 25, 26, 27, 29, 30, 31; and November 1, 2. 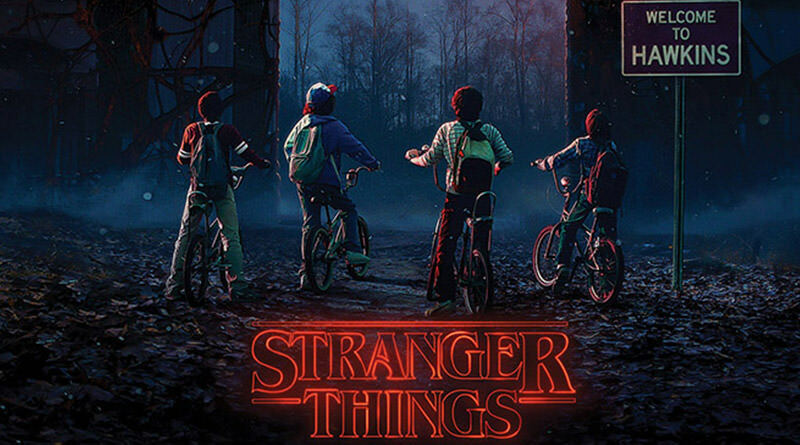 Regardless of how 2018 turns out, it will always be remembered as the year that Universal landed the hit Netflix show Stranger Things for Halloween Horror Nights. 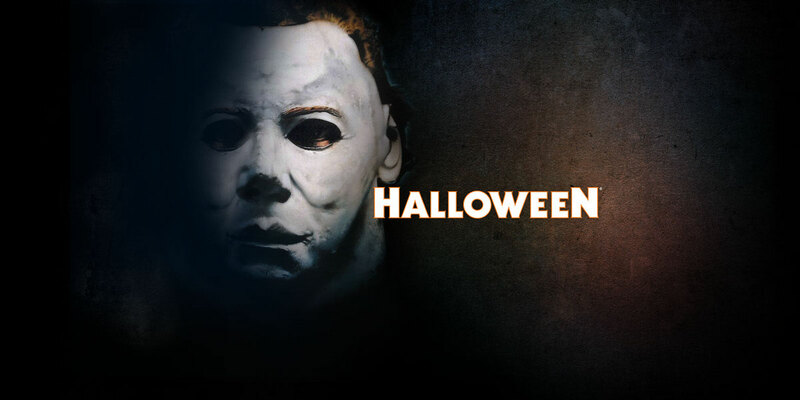 In fact, Halloween Horror Nights is going with an inspired by the ’80s theme for 2018! 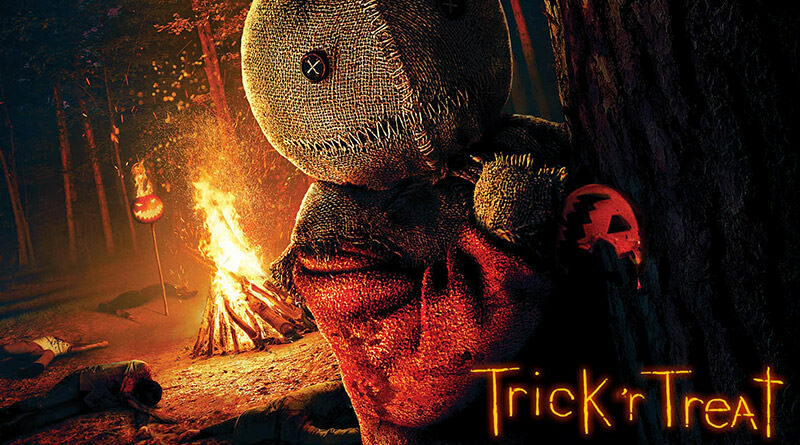 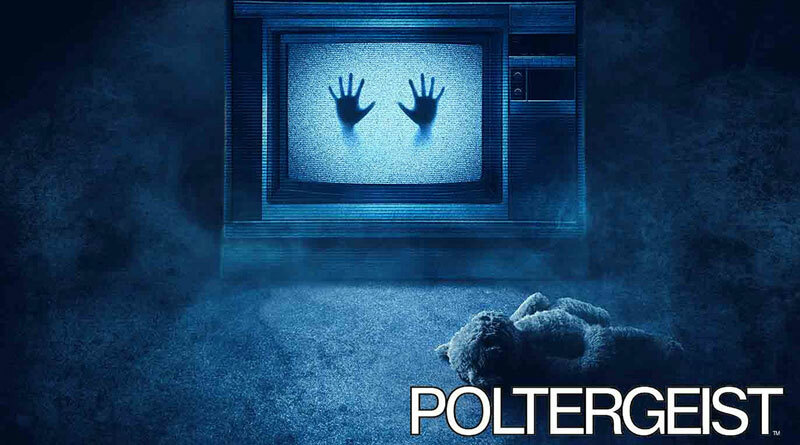 The other four intellectual property houses include Poltergeist, Trick ‘r Treat, The Horrors of Blumhouse, and Halloween 4: The Return of Michael Myers. 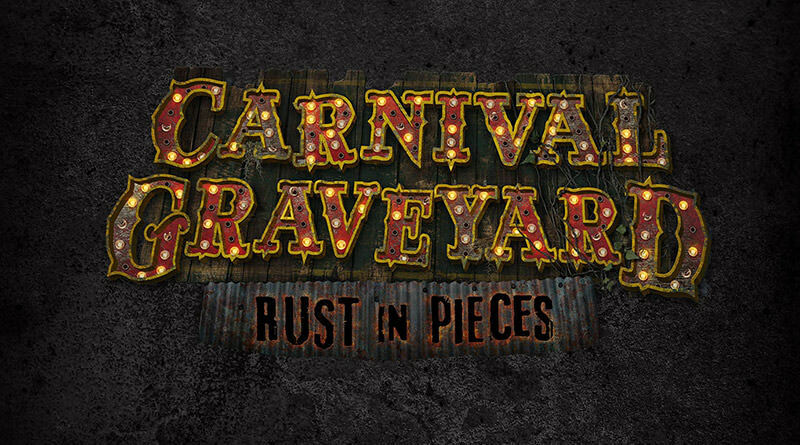 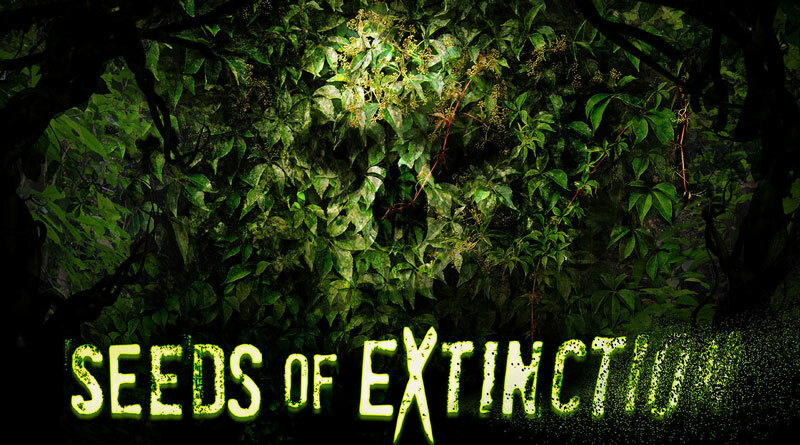 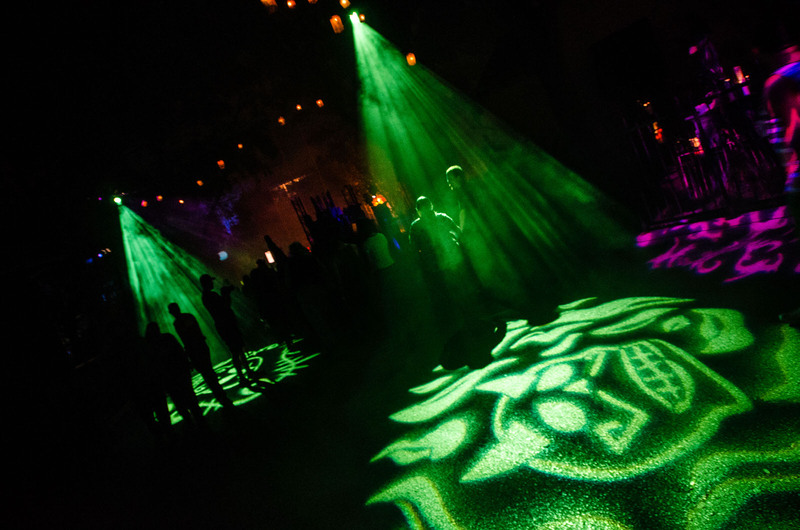 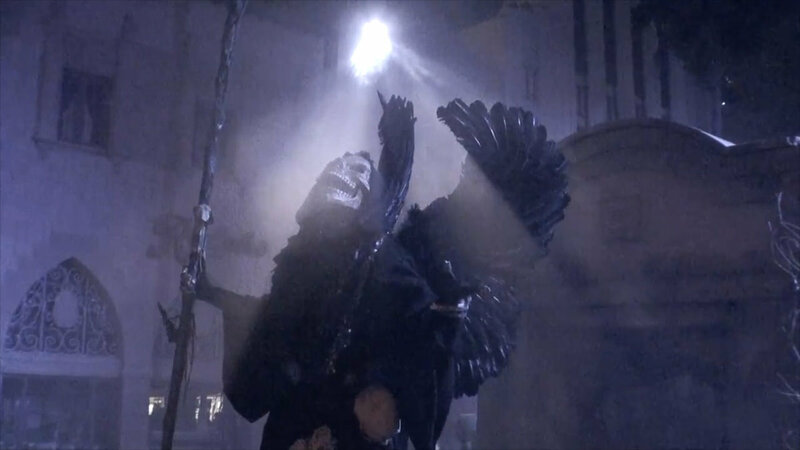 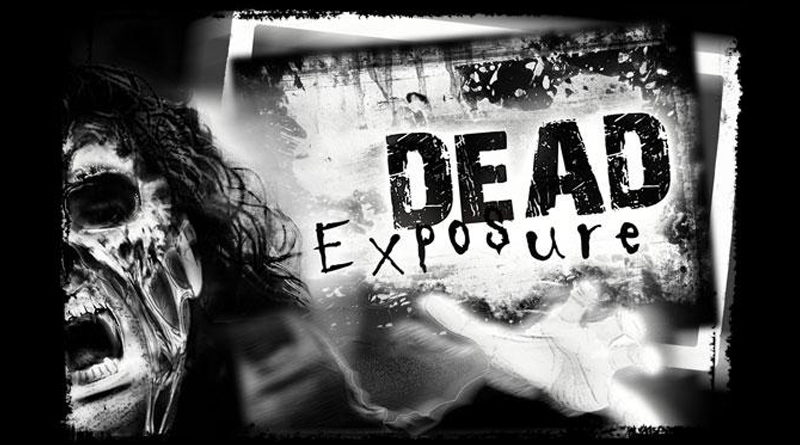 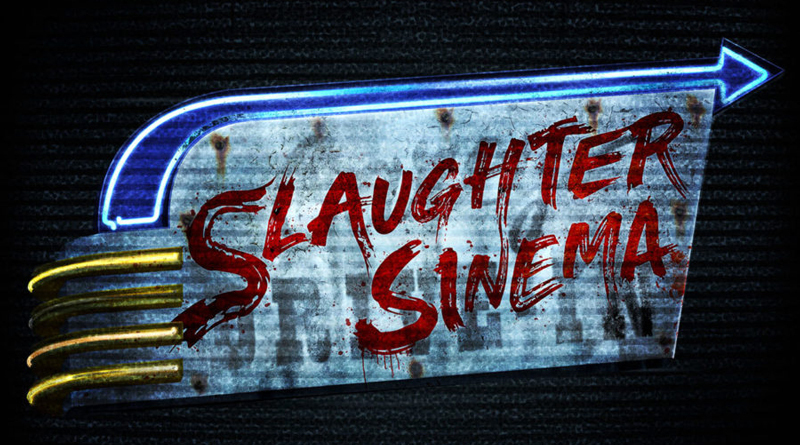 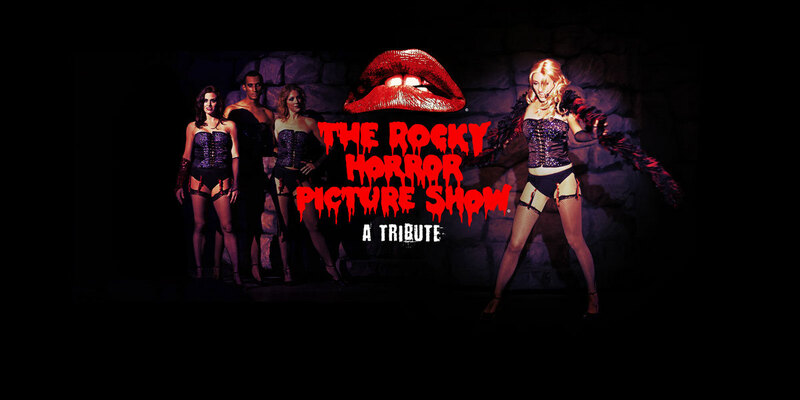 The five original houses at the event include Dead Exposure: Patient Zero, Slaughter Sinema, Carnival Graveyard: Rust in Pieces, Seeds of Extinction, and ScaryTales: Deadly Ever After. 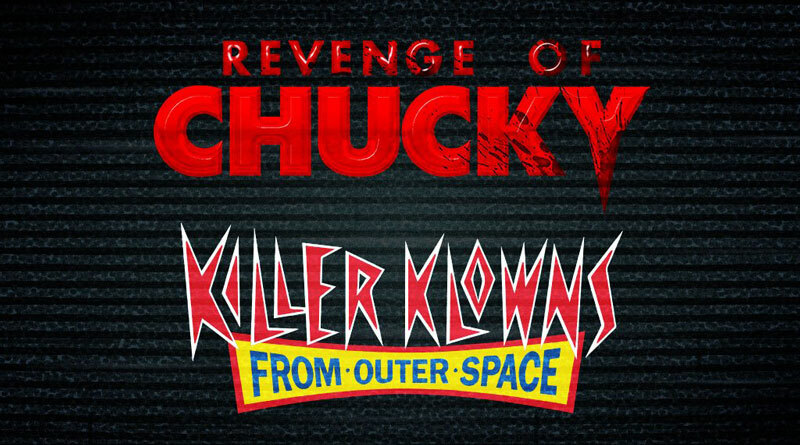 The five scare zones include The Harvest, Twisted Tradition, Vamp 85: New Year’s Eve, Killer Klowns from Outer Space, and Revenge of Chucky. 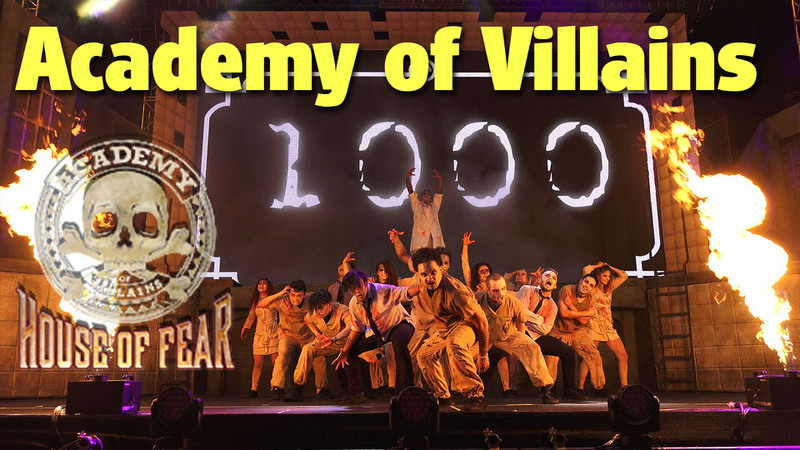 Wrapping up the event Academy of Villains are back once again and this time with another brand new show – Cyberpunk. 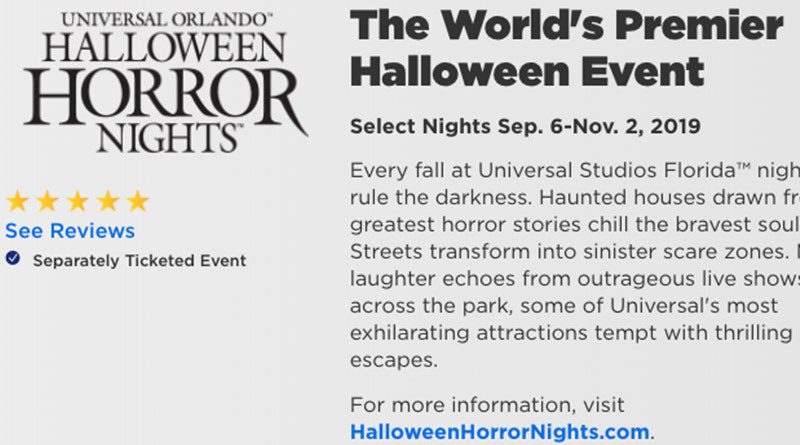 If you’re looking for a vacation package, Universal offers a Halloween Horror Nights package that includes 4-night hotel accommodations, 3-park 4-day park-to-park tickets to all three parks, and a 1-night HHN ticket plus one night FREE. 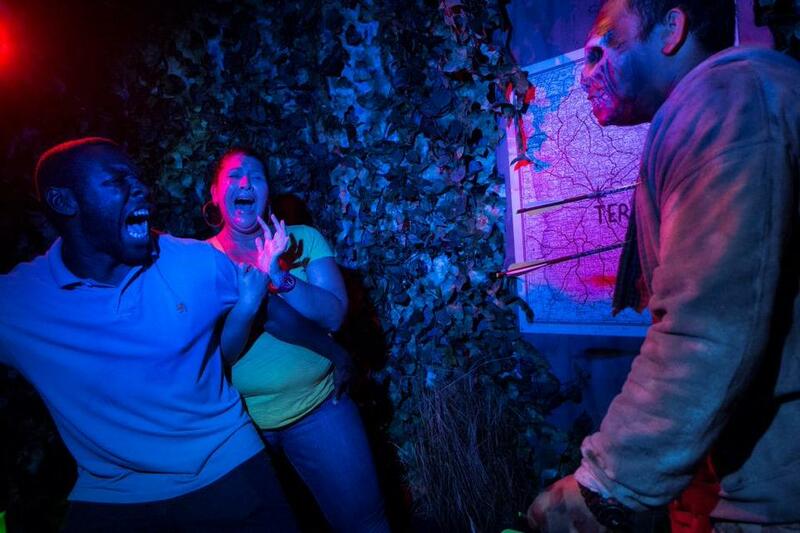 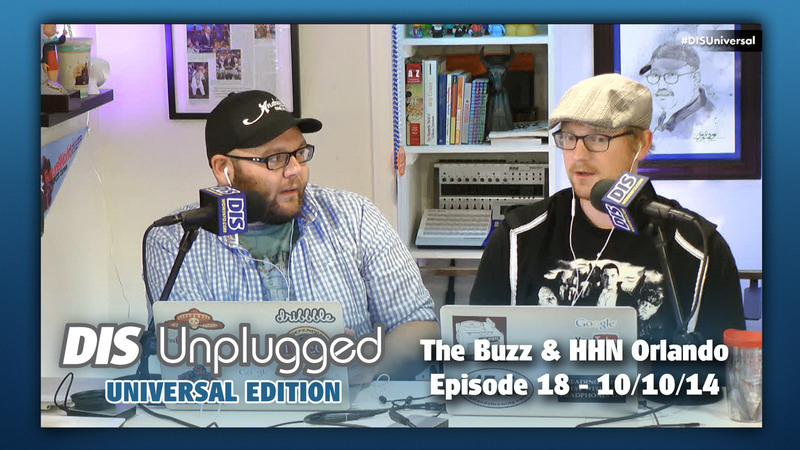 The Unmasking The Horror Tour returns this year and starts at $85.19 per person, and if you’re looking for an R.I.P. 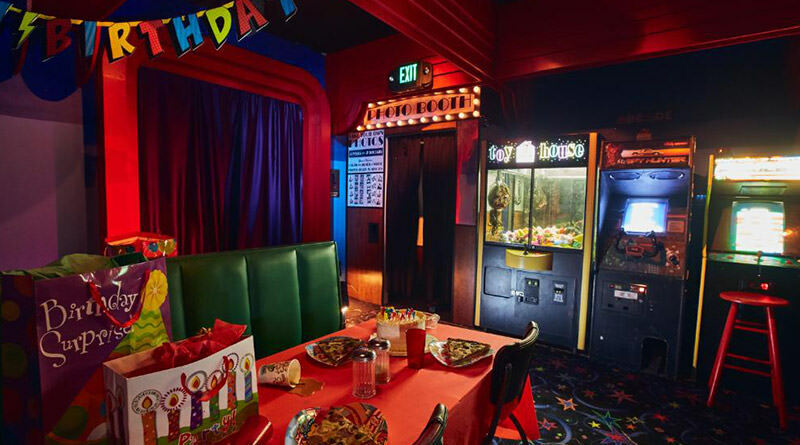 Tour during the event it will start at $191.69 per person. 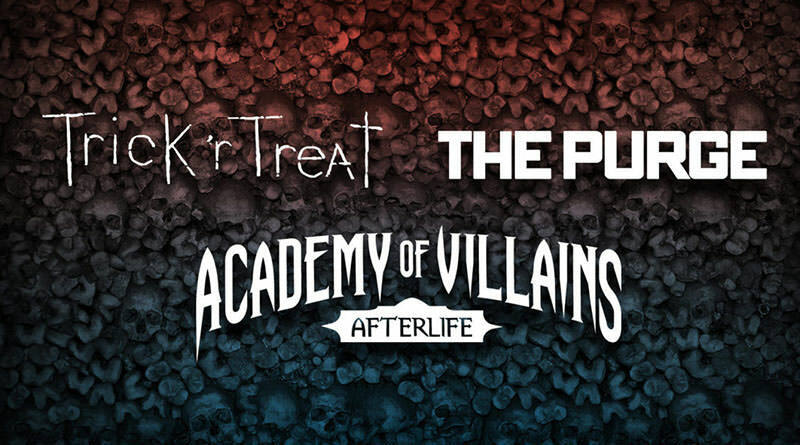 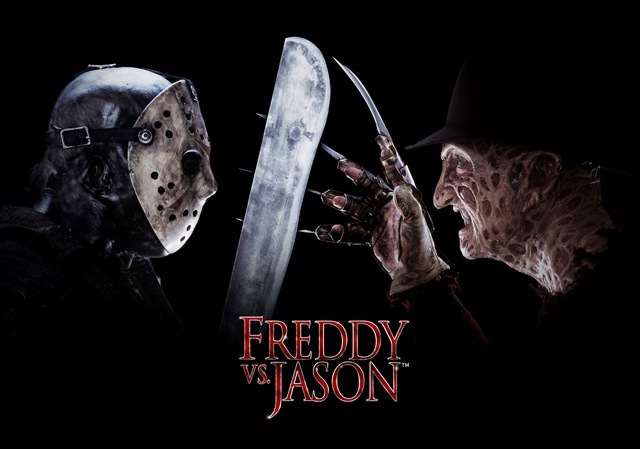 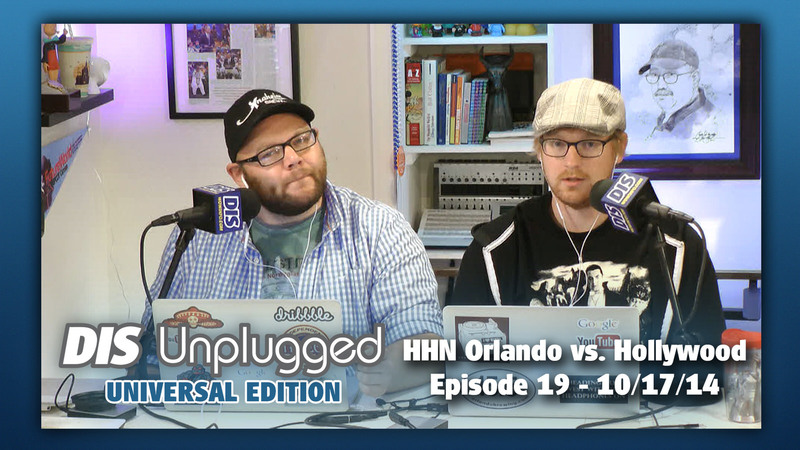 After two years of having a Halloween Horror Nights icon as the theme for the annual event, this year they are ditching it and going with the Festival of the Deadliest. 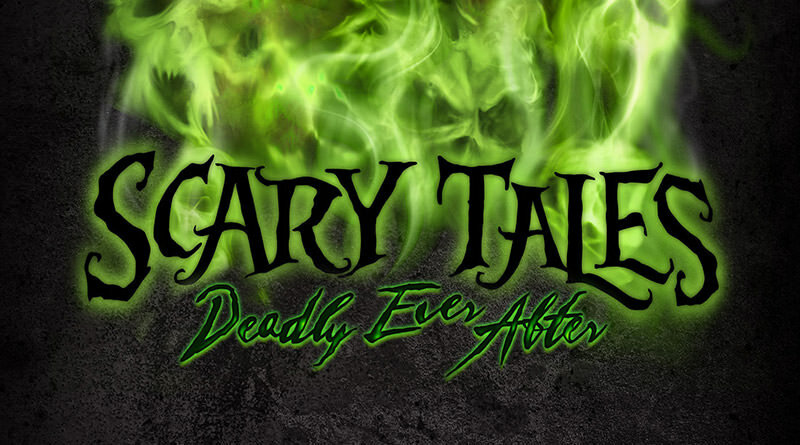 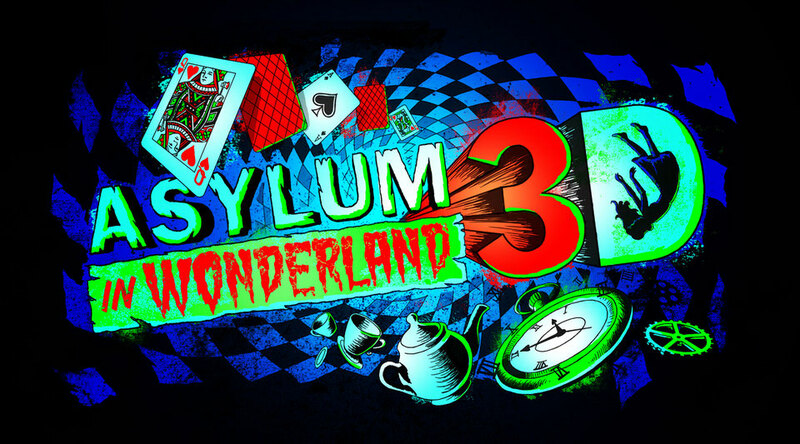 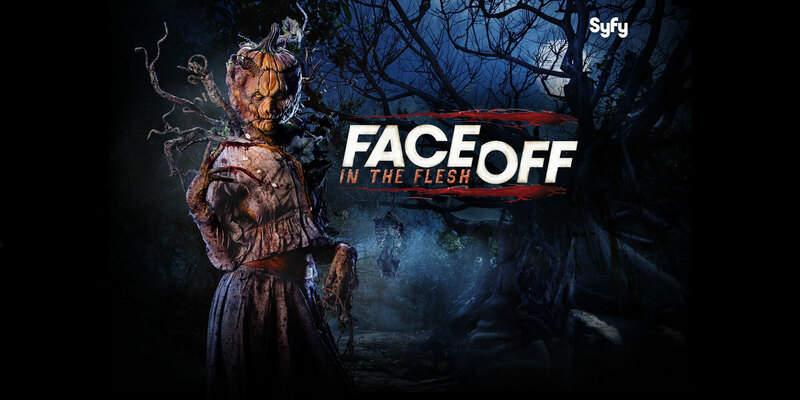 Not only is it the theme, it is also one of five scare zones that also includes Trick ‘r Treat, The Purge, Altars of Horror and Invasion! 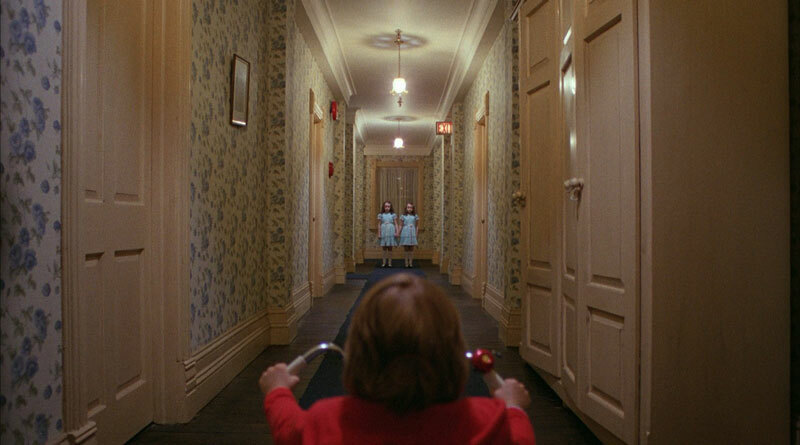 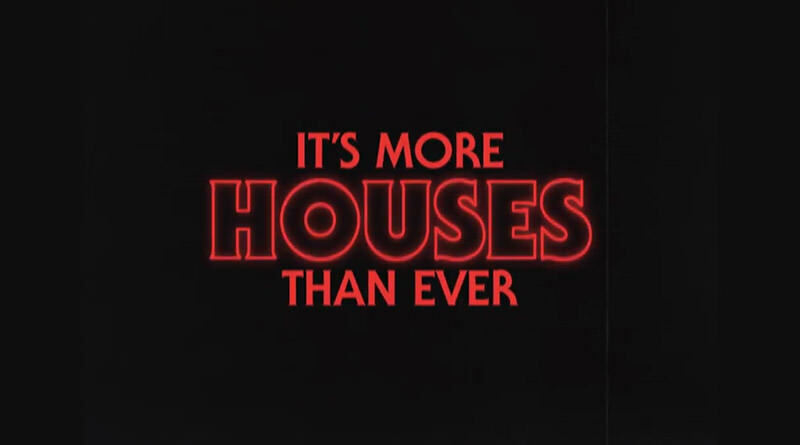 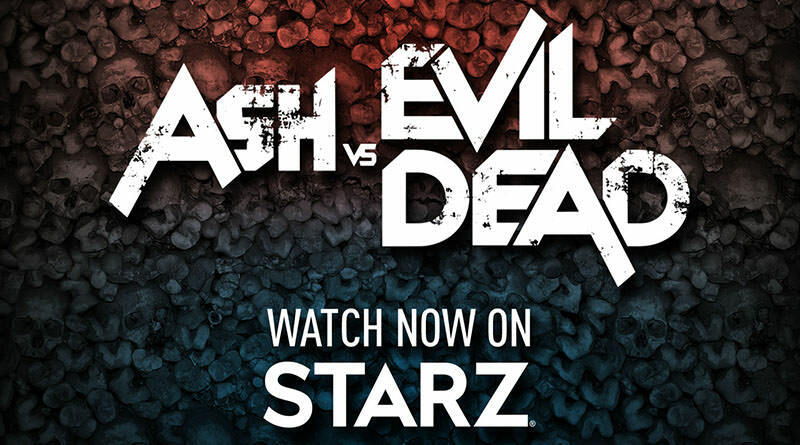 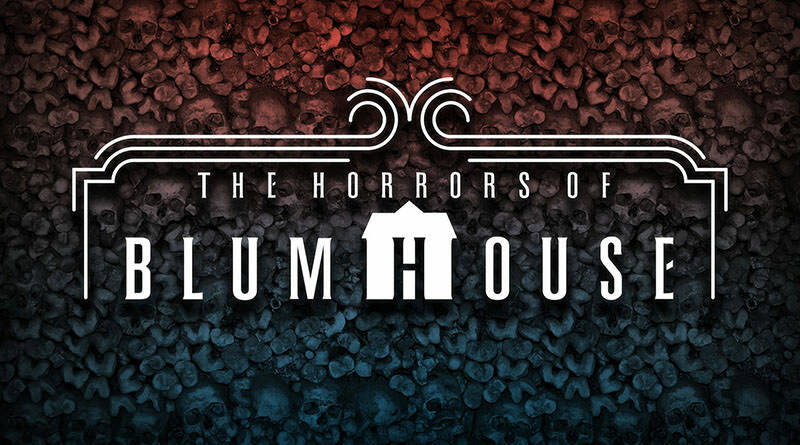 As for the houses, The Shining is what everyone is talking about the most, but it’s just one of the many intellectual property houses, including American Horror Story, Ash vs. 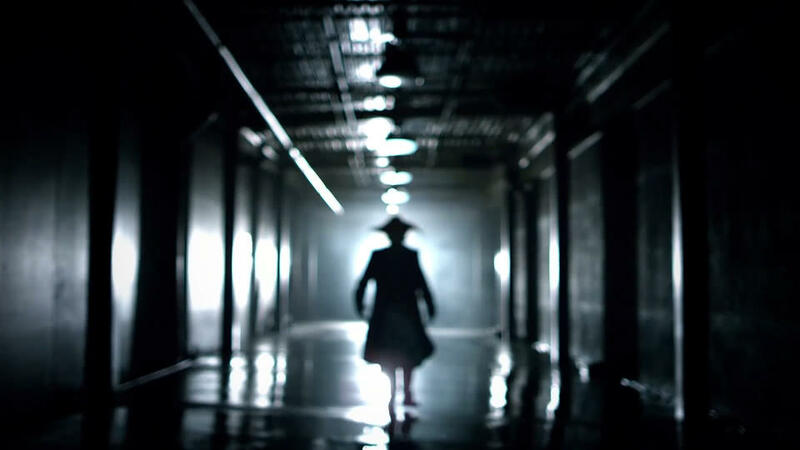 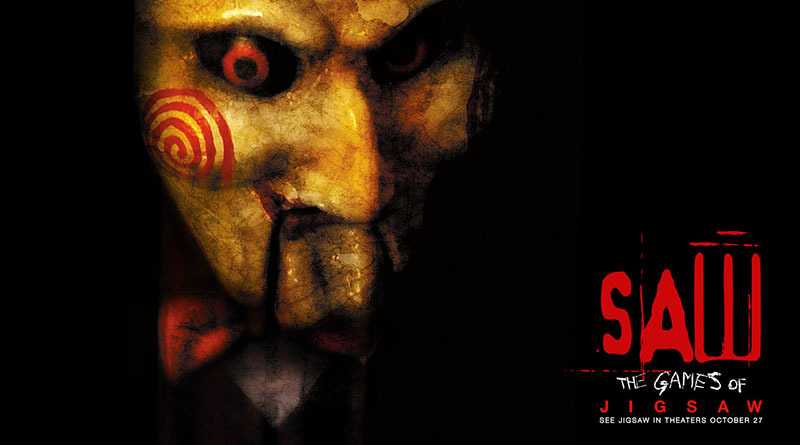 Evil Dead, SAW: The Games of Jigsaw, and The Horrors of Blumhouse. 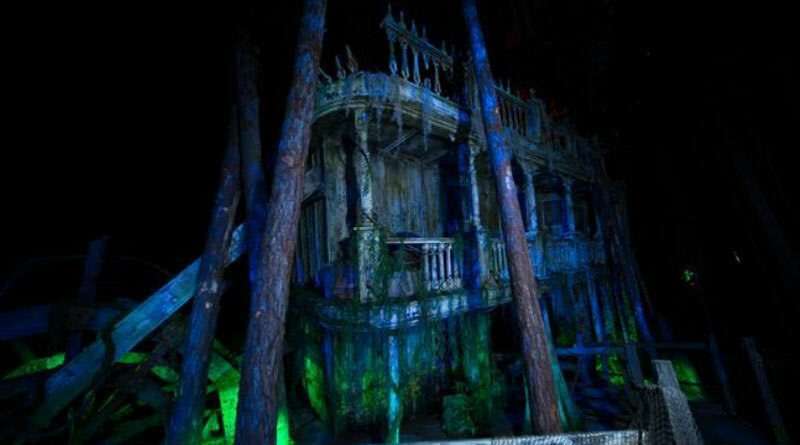 Original houses include Dead Waters, The Fallen, Hive, and Scarecrow: The Reaping. 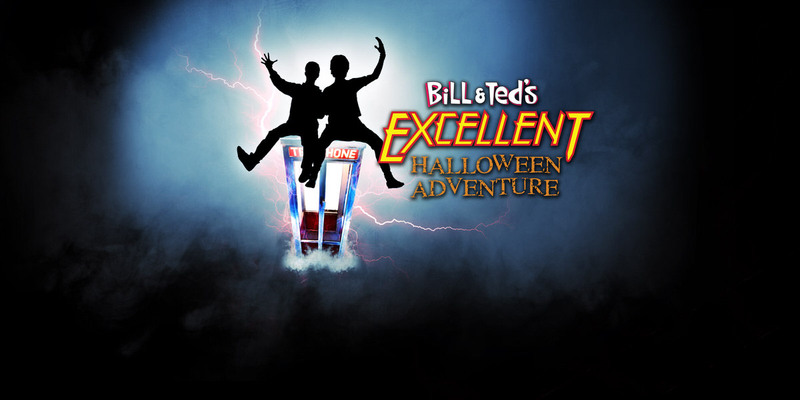 Academy of Villains bring their high energy performance in the streets of Hollywood after being a breakaway hit in 2016, but sadly 2017 marks the final year of Bill & Ted’s Excellent Halloween Adventure as they wrap up their story with their Farewell Tour. 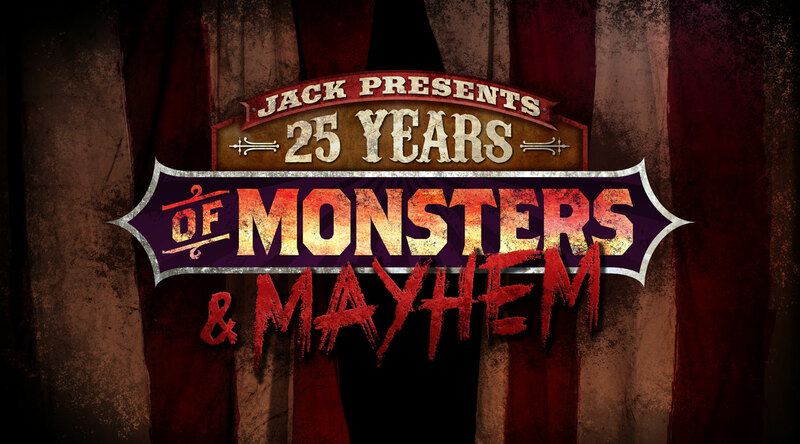 This year has the potential to be one of the best ever for the annual event! 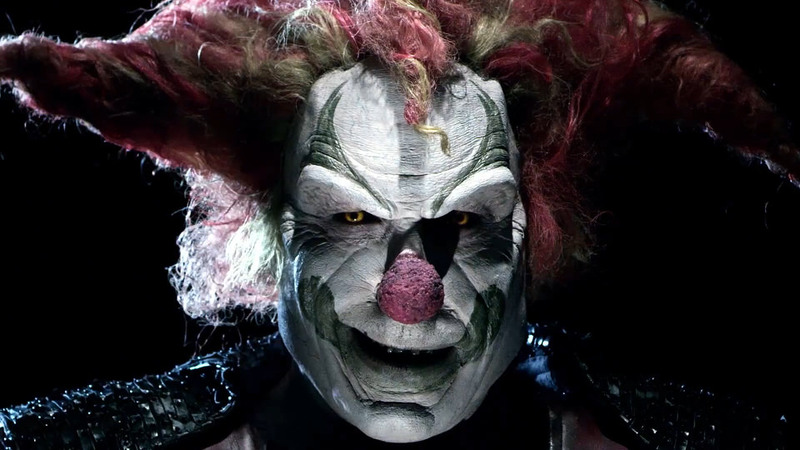 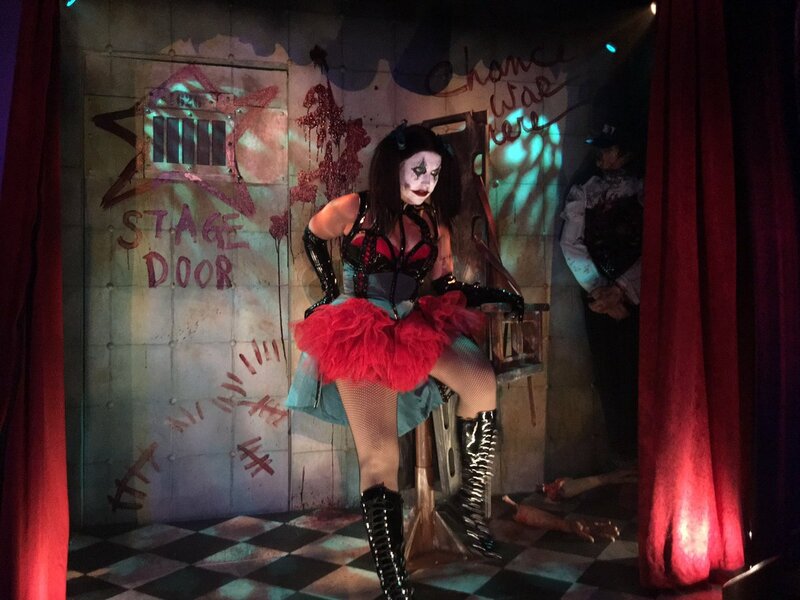 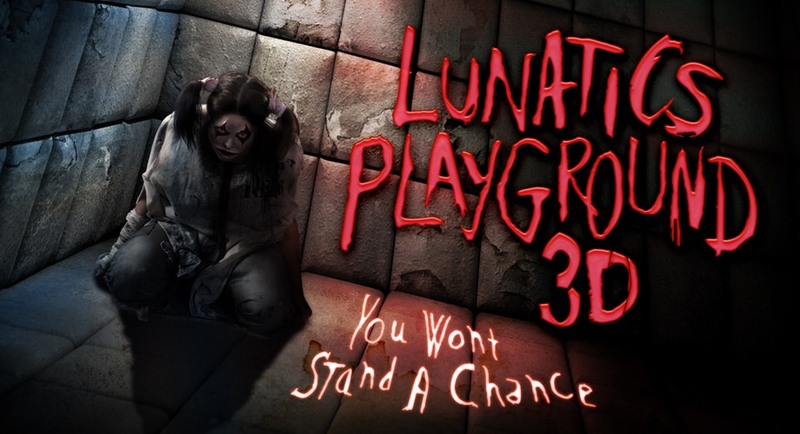 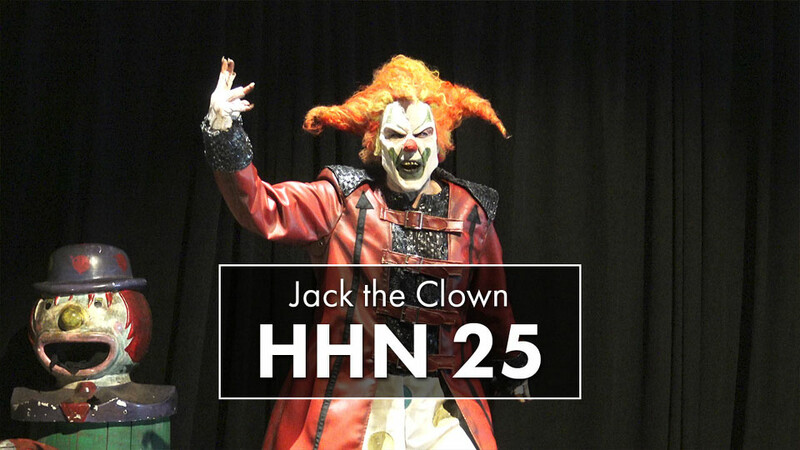 Chance, Jack’s partner in crime, will be the official icon for HHN 26 and you’ll be able to find her in “Lunatics Playground 3D – You Won’t Stand A Chance” house and the “A Chance In Hell” scare zone. 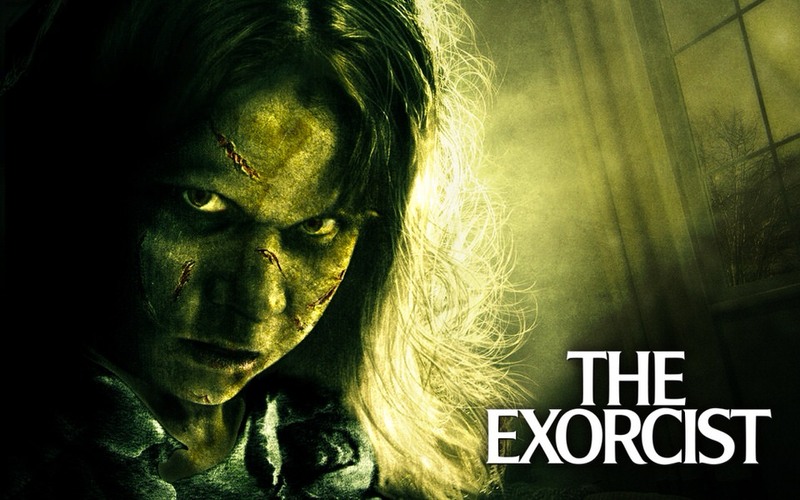 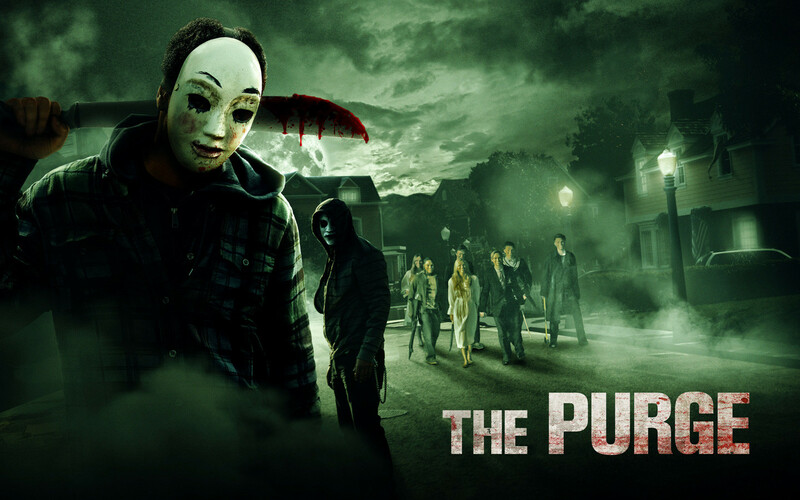 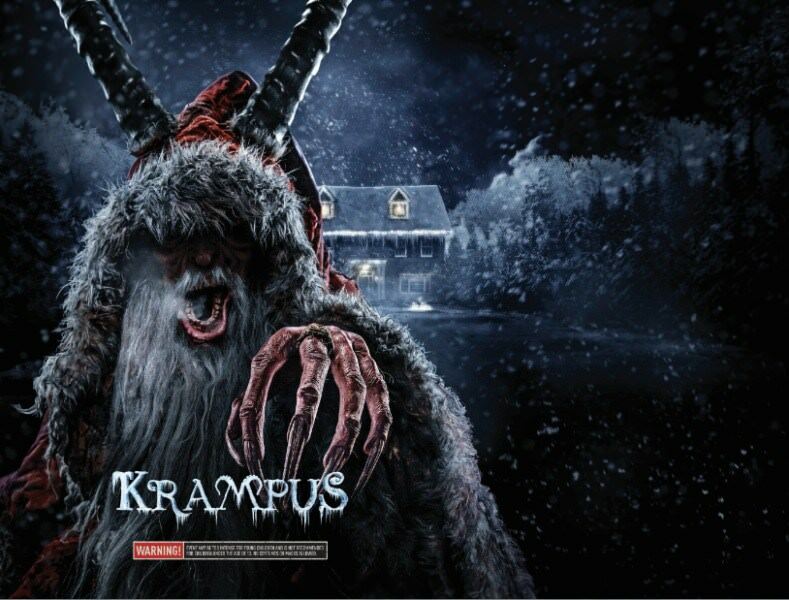 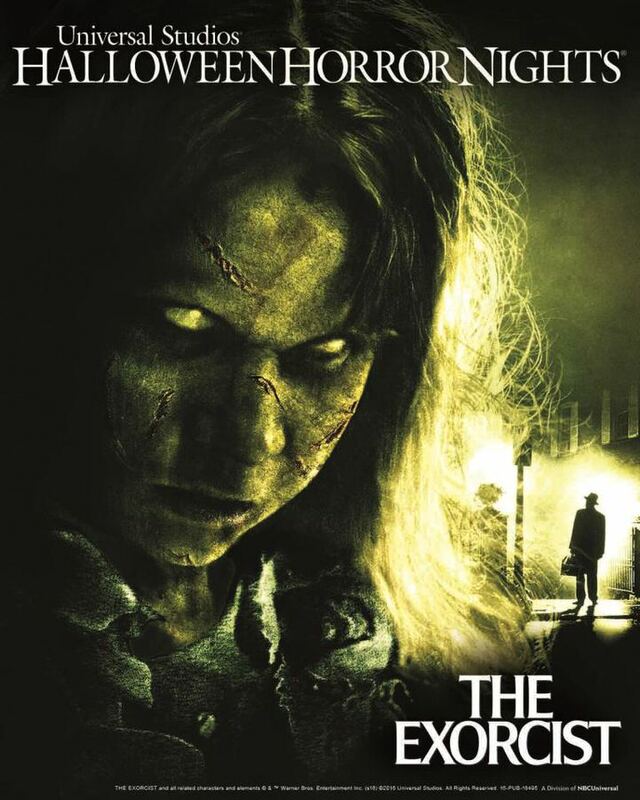 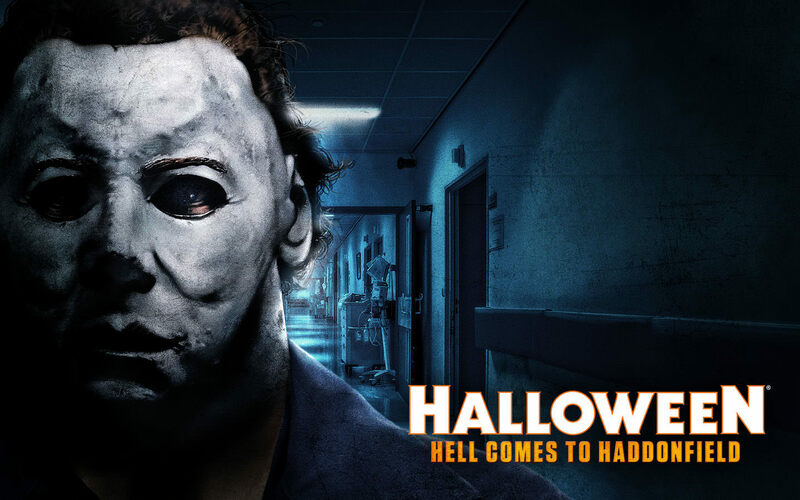 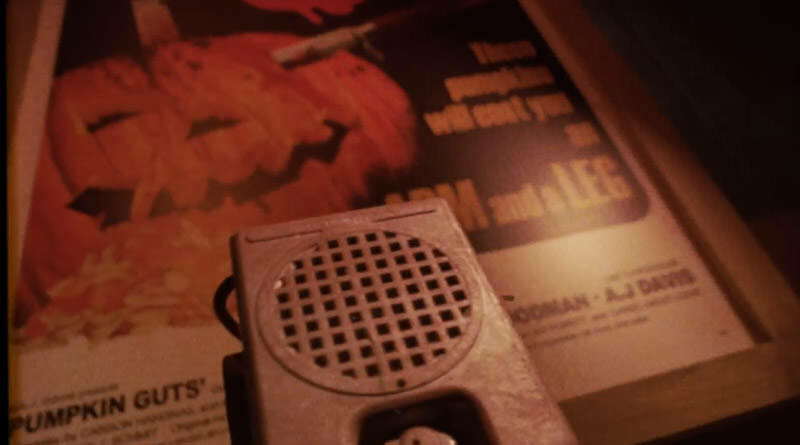 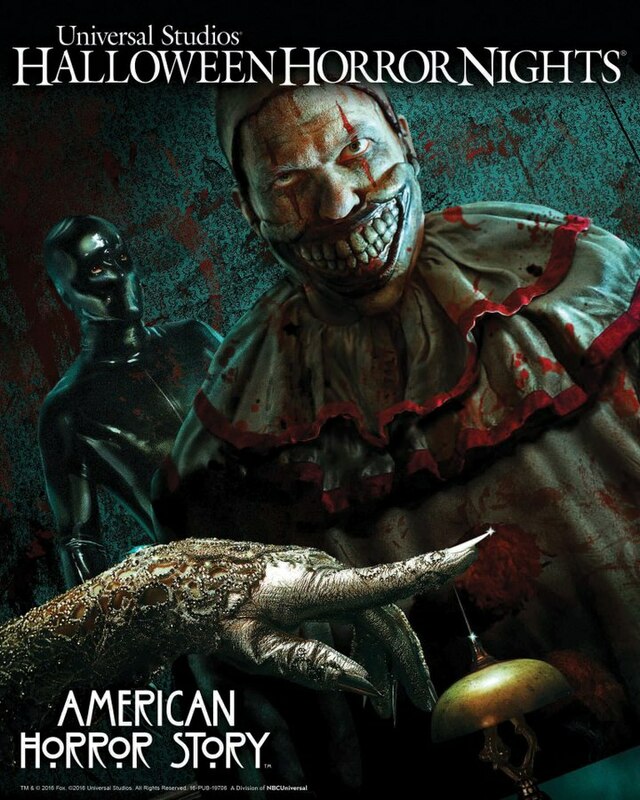 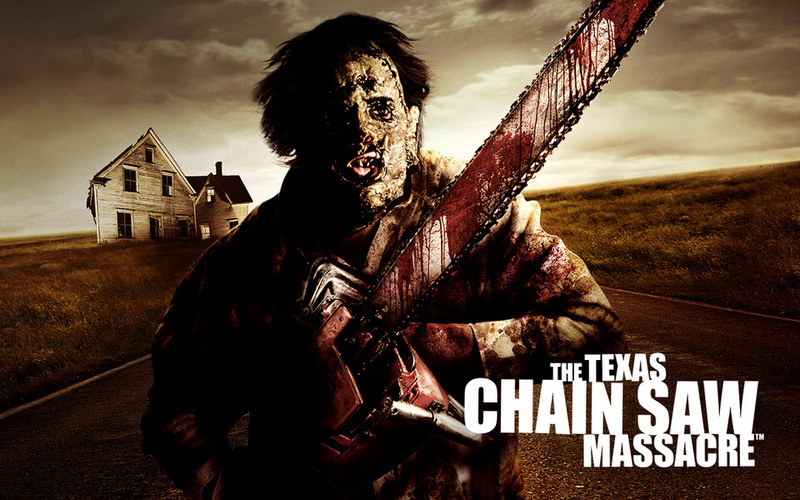 Other houses include will be based on The Walking Dead, Halloween 2, The Texas Chain Saw Massacre, Krampus, American Horror Story, and The Exorcist. 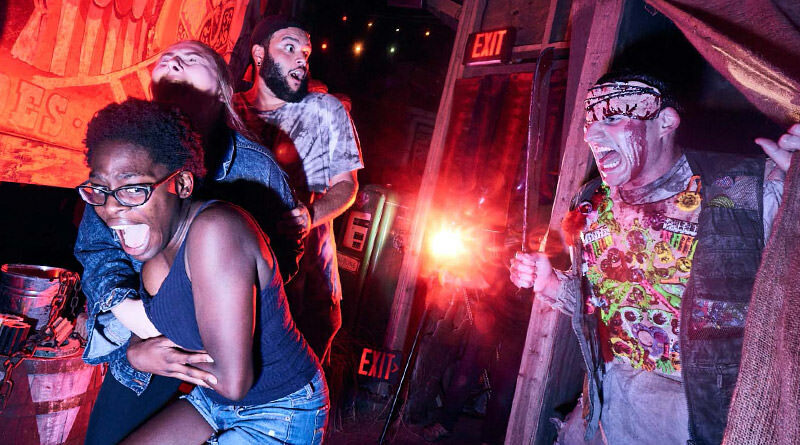 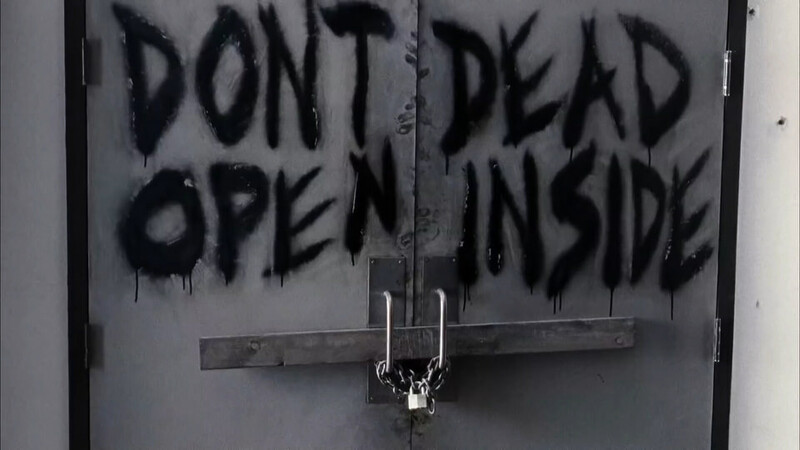 Original houses “Tomb of the Ancients” and “Ghost Town: The Curse of Lightning Gulch” round out the list of this year’s houses, while “Vamp 1955“, “Survive or Die“, “Dead Man’s Wharf” and “Banshee’s Lair” will make up the scare zones. 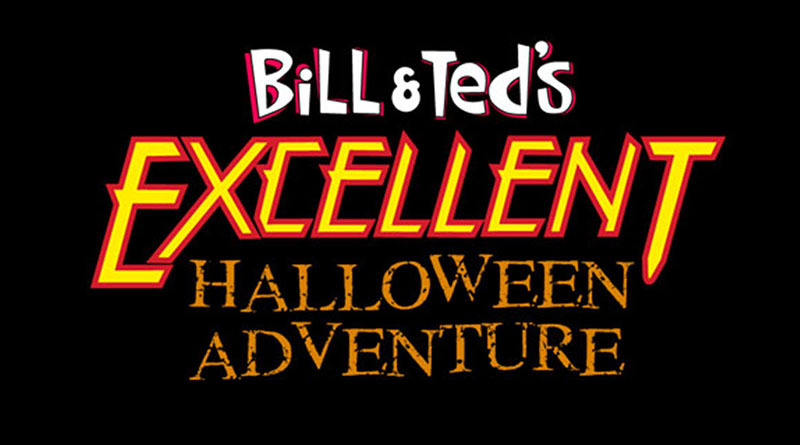 Bill & Ted’s Excellent Halloween Adventure will return along with a new show, Academy of Villains: House of Fear. 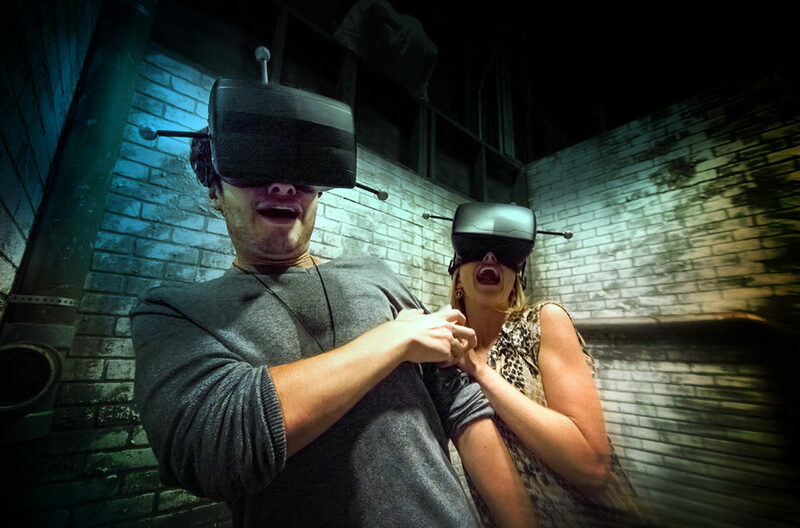 This year, additional extra cost experiences are available including The Repository – a virtual reality experience taking place on select nights of the event. 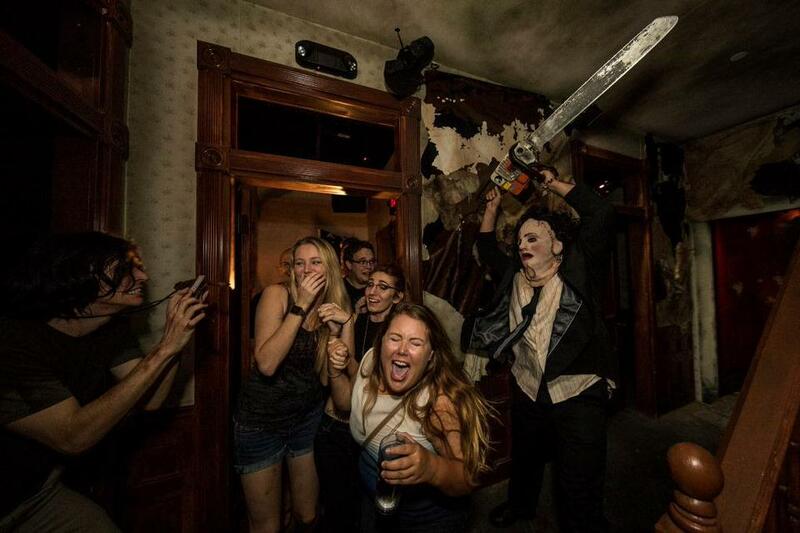 Back from last year is the popular Scareactor Dining Experience on Thursdays, Fridays and Saturdays, and the Unmasking the Horror behind-the-scenes tour is a must-do for HHN mega fans. 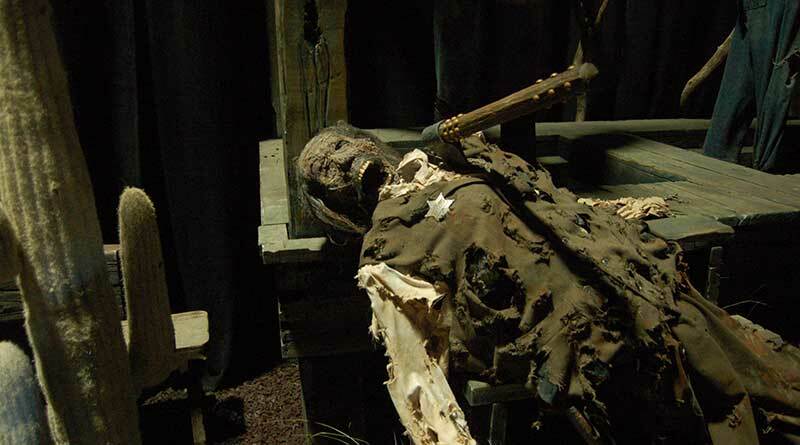 For guests who wish to make the most of their time RIP tours are available as well as private RIP tours. 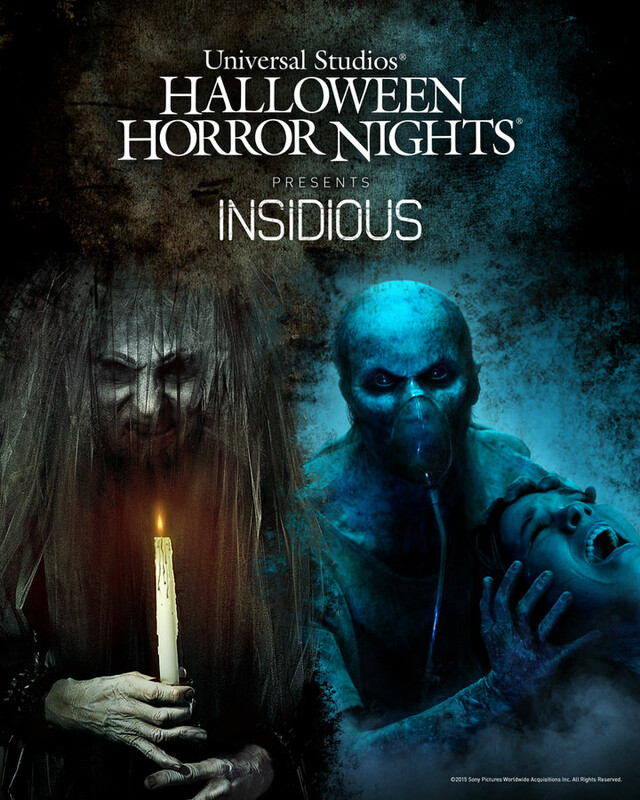 Universal Orlando has officially announced there will be a house at Halloween Horror Nights based on the hit movie series Insidious. 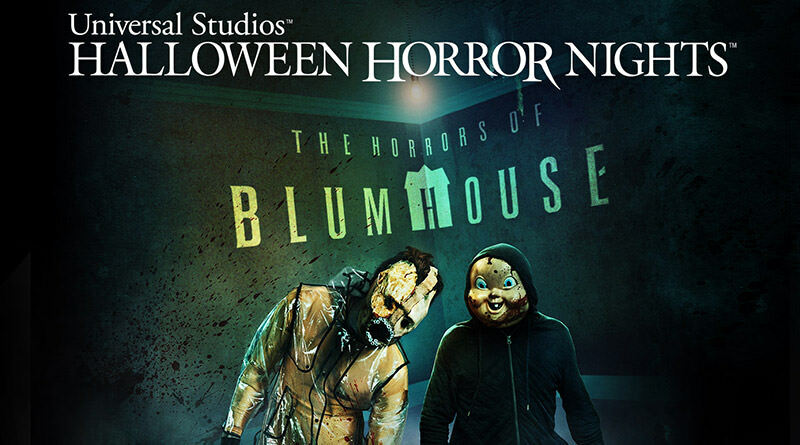 Halloween Horror Nights takes over Universal Studios Hollywood the same way the event does at Universal Studios Florida in Orlando. 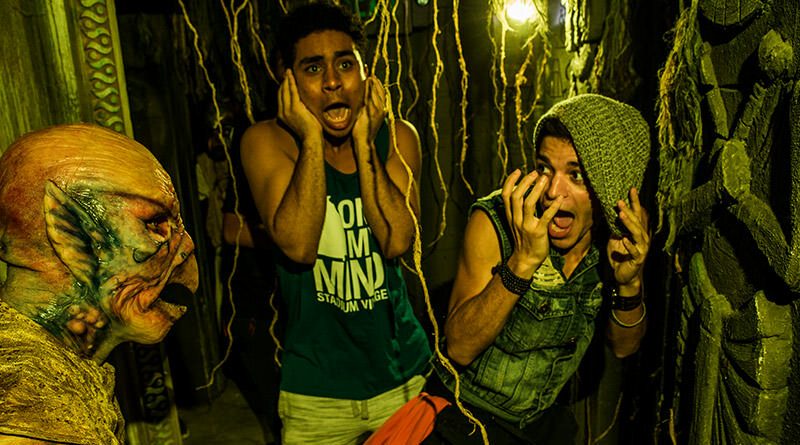 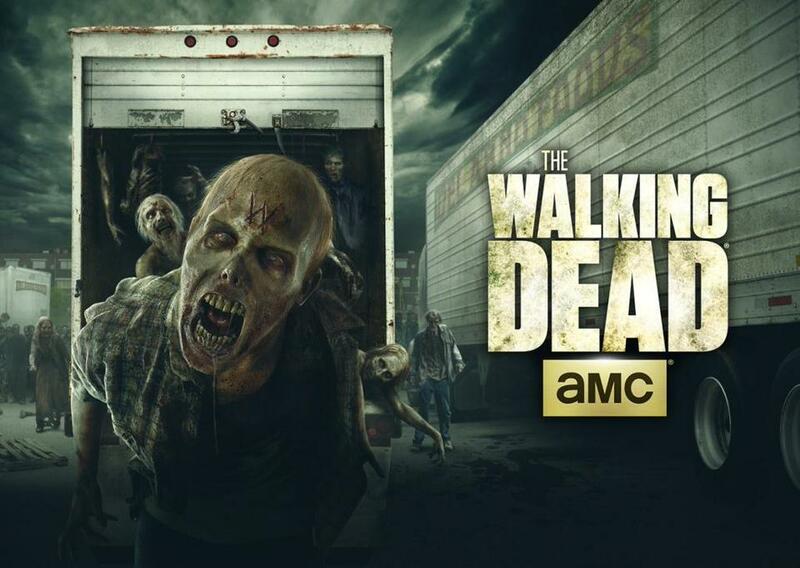 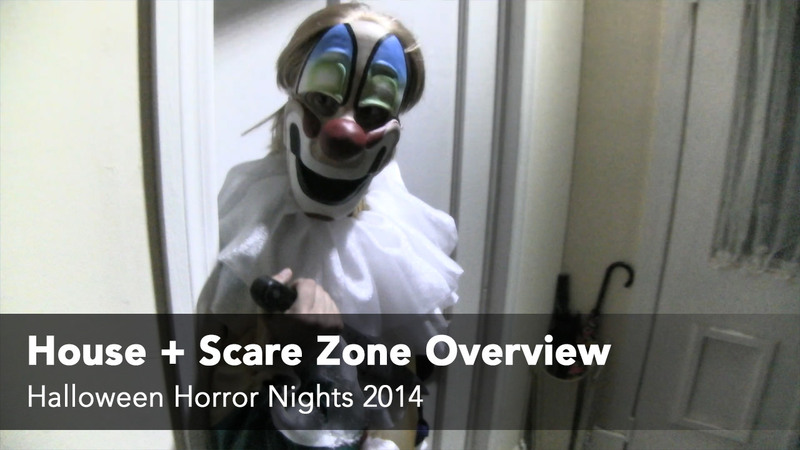 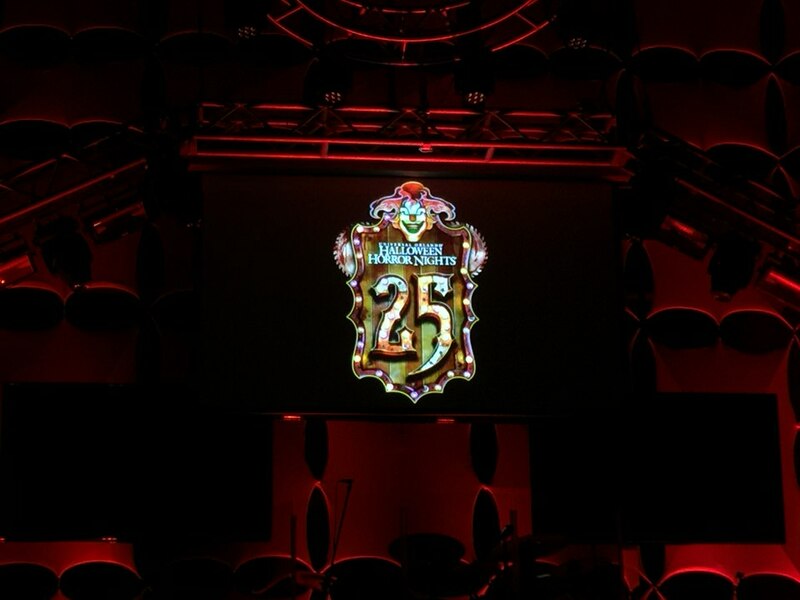 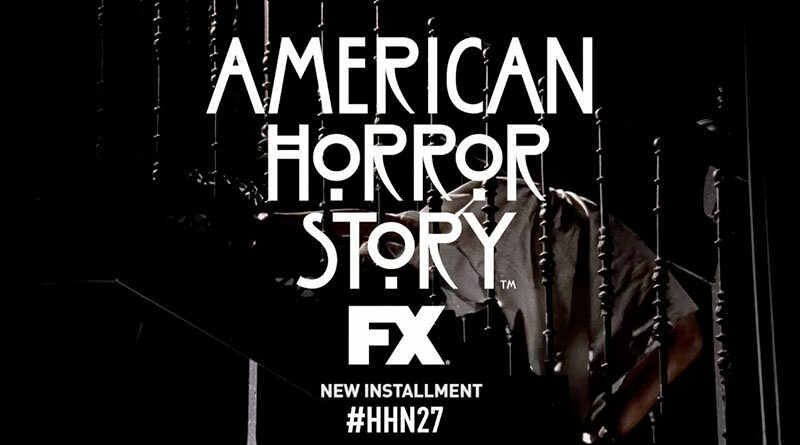 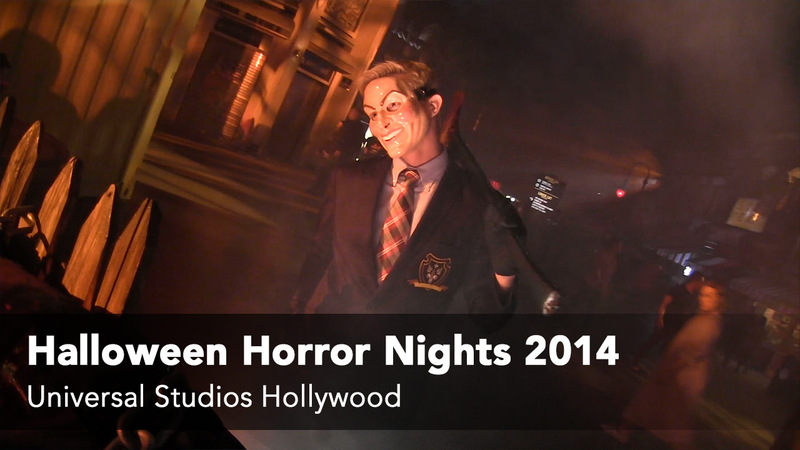 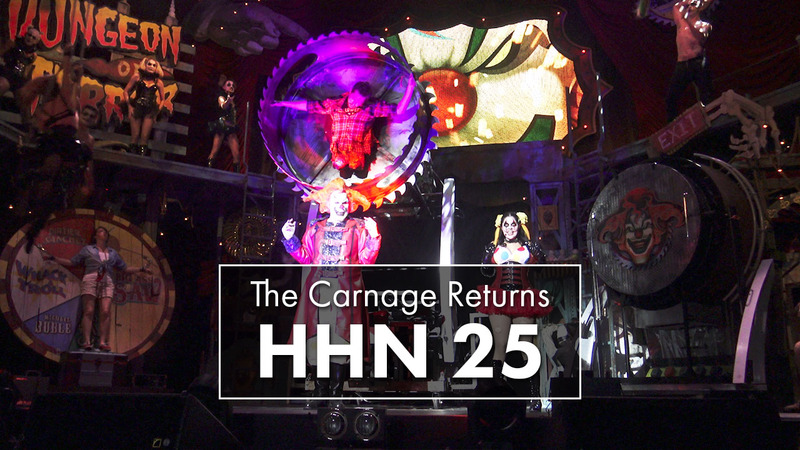 Halloween Horror Nights 24 will feature 8 brand new houses, including the largest one ever built for the annual event!